POLYPIPE Manufacturer's Part Number: SCV40B. 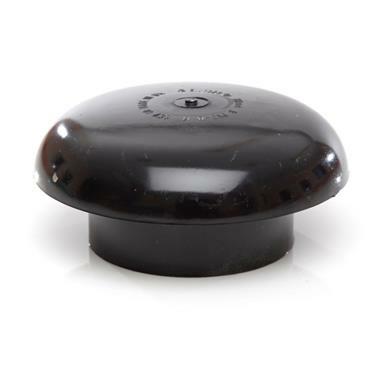 POLYPIPE Soil & Vent Fitting - Vent Cowl for Ø110mm/4'' Soil Pipe; Black. 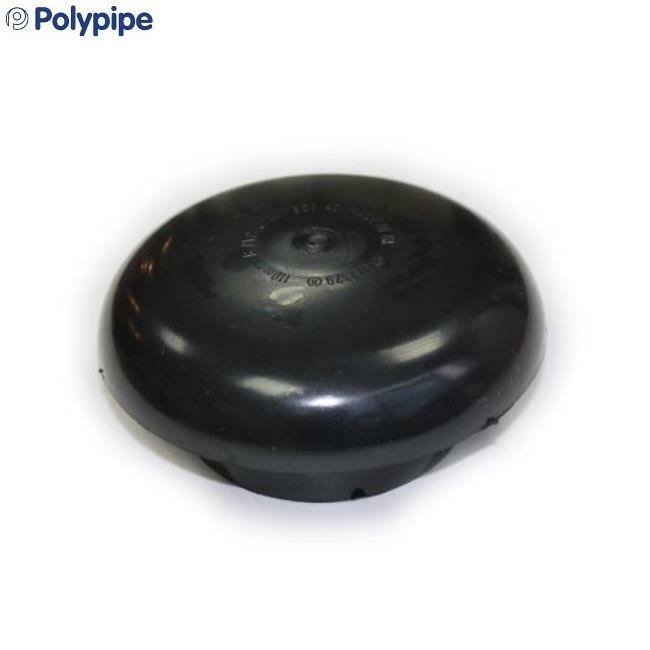 - Polypipe Soil & Vent: Vent cowl for Ø110mm/4'' soil pipe.